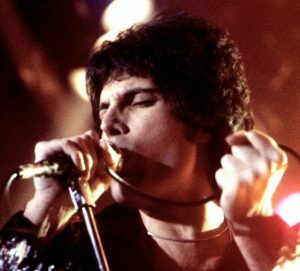 The first full trailer of the long-awaited Queen and Freddie Mercury biopic, Bohemian Rhapsody, has been released onto the internet. Starring Mr. Robot’s Rami Malek as Mercury, the band’s extraordinary lead singer Freddie Mercury, who died in 1991. A short teaser on Queen’s official Youtube channel was released on Monday.